Custom Covers offers a wide variety of high quality upholstery services to all of our customers. 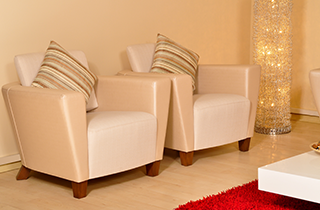 Choose our upholstery services the next time you need furniture reupholstered, and you will love the results! 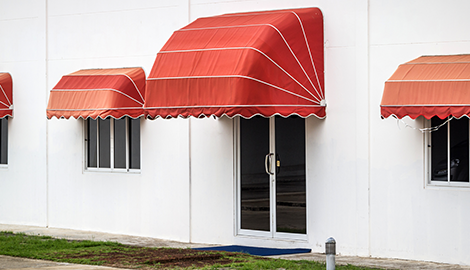 Learn more about our awnings and other custom upholstery services today! 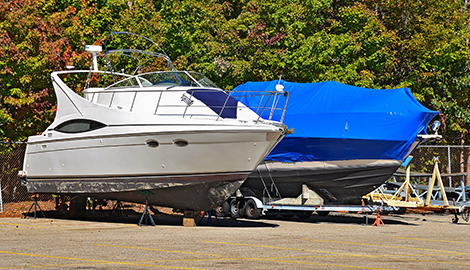 Schedule an appointment with us today, and we can begin working on a custom boat cover for you that will be sure to amaze. At Customer Covers, we can provide all kinds of upholstery, including furniture covers and much more. 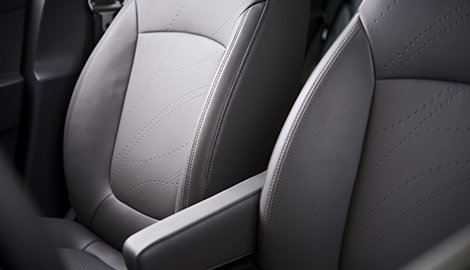 Our upholstery at Custom Covers always uses the best quality materials and expert craftsmanship. Custom Covers in Fort Collins, CO is a locally owned and operated upholstery shop. We have over 30 years of experience providing our customers with high quality craftsmanship and upholstery services, and we hope to continue doing so for many years to come. We use only the best materials in our products, and complete every project well and on time. When you work with us for your upholstery needs, you will never be disappointed with the product you receive. At Custom Covers, our upholstery experts can complete any custom order. We can work on any project you need with no hassle, and no order is too challenging for us to tackle. With over 30 years of experience in the upholstery business, our expert craftsmen will process every order with the care and attention that it deserves. We can provide a wide variety of upholstery services at Custom Covers. 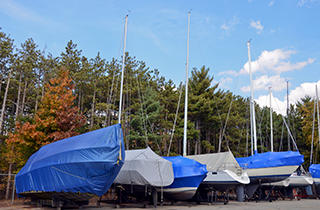 We specialize in furniture and boat covers, auto upholstery, outdoor awnings, and much more. We can do both residential and commercial projects, and we work with a number of fabrics and styles, including vinyl, leather, wicker, and more. No matter what kind of upholstery you need done, we have the resources and skills to help you! In addition to providing upholstery for furniture, Custom Covers can also do furniture repairs and refining. We can work on contemporary furniture as well as antiques, and will have it looking better than ever in no time! At Custom Covers, we offer the best upholstery and furniture repair services that you can find. 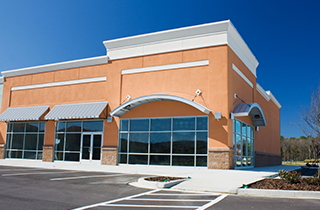 Give us a call today to set up an appointment with us, and we will get started on your project in no time!